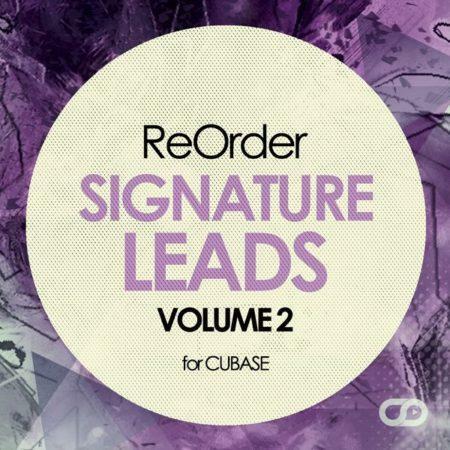 What do I get in ReOrder Signature Leads Vol. 2 ? All channels from demo included : Leads, Basslines, Drums, FX, Pads, etc. 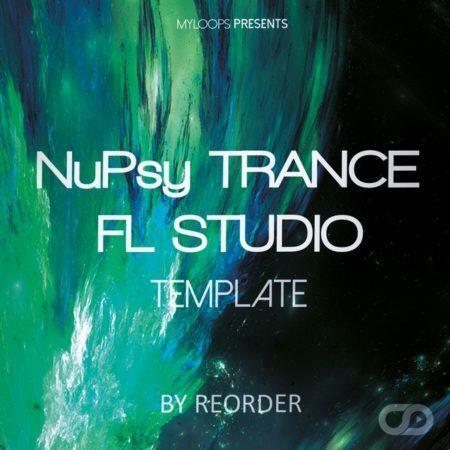 These 4 Trance Lead Templates are perfect for uplifting Trance and showcase trance star ReOrder’s signature lead sounds. 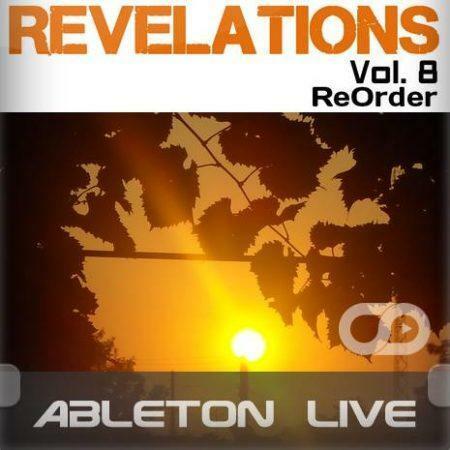 The focus here is on clean and powerful chord / arp leads with a massive sound. 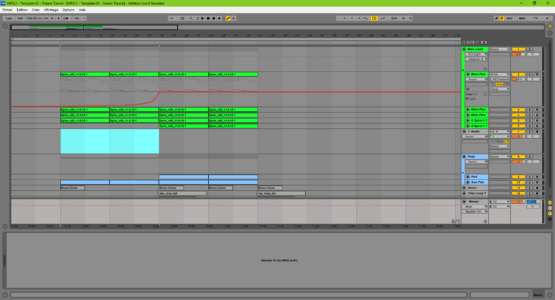 This is a great opportunity to get you started in Ableton Live, and to study how to make all your channels sound great together in the main part of a trance production. 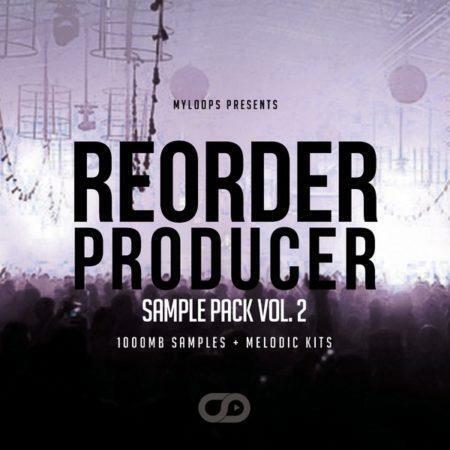 This package is available for Ableton Live, Cubase, and FL Studio. The 4 Ableton Live project files come loaded up with the arrangement (as heard in the audio demo and seen in the video below). 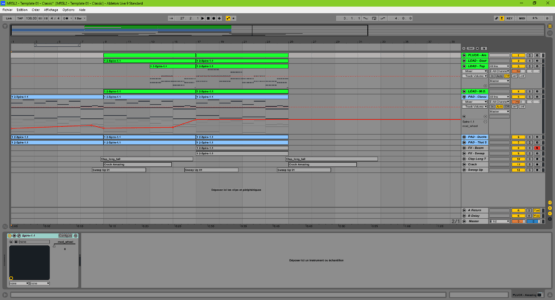 You get the ready-to-use mixdown, FX chains, MIDI data and automation. 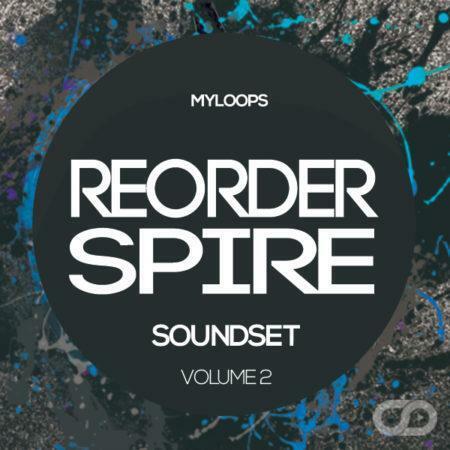 It all comes loaded with all the samples and synth presets (from Reveal-Sound Spire). This means will get what you hear in the demo. ReOrder Signature Leads Vol. 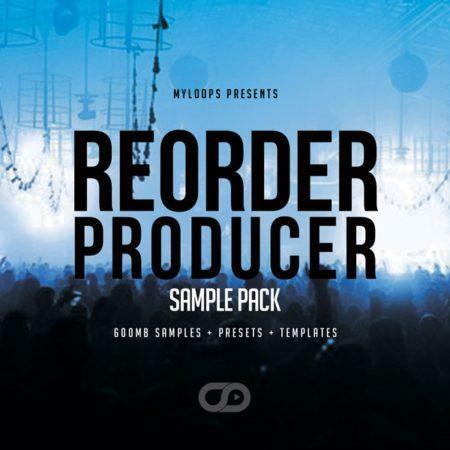 2 is 100% royalty free and can be used as a base for your upcoming tracks. Of course, it can also be used as an educational and inspirational tool. 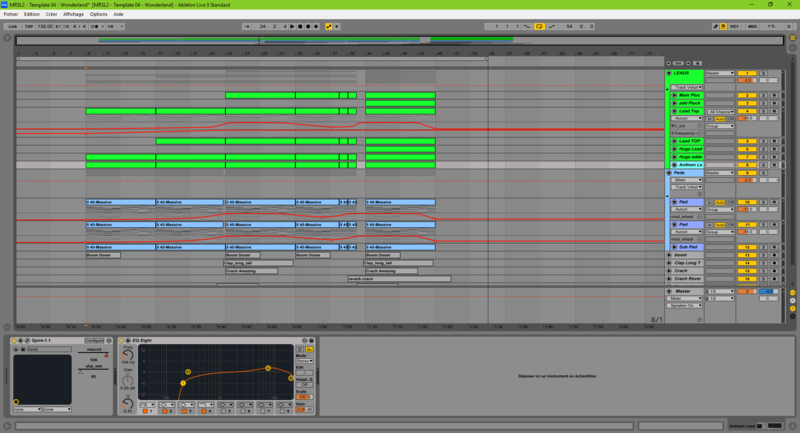 All sections (Pads, FX, leads) are color-coded and named correctly so you know exactly what you are looking at. ReOrder Signature Leads Vol. 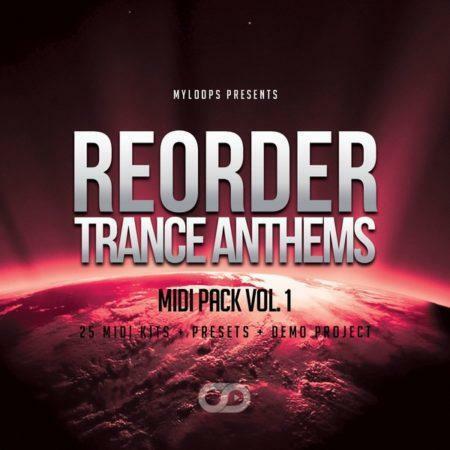 2 was produced by rising trance star ReOrder. 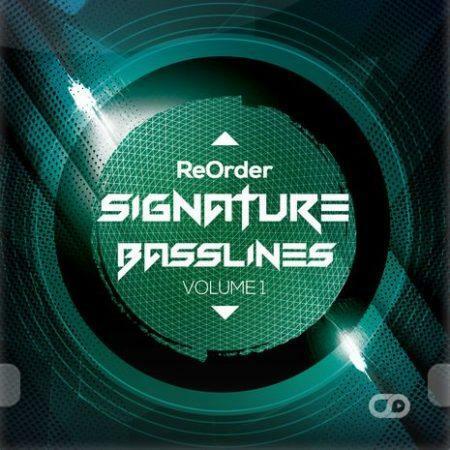 If you don’t know him yet, he is the artist behind ReOrder Signature Leads Vol. 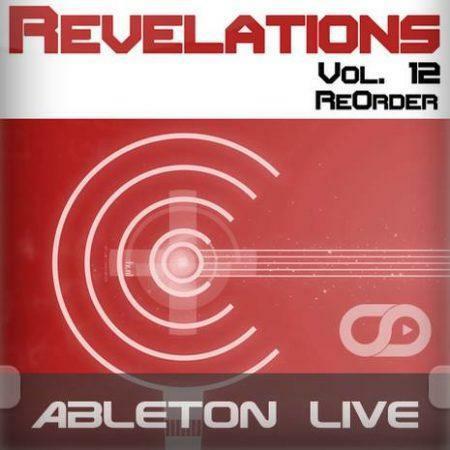 1, Trance Stems Volume 2, Revelations Volume 8 and Revelations Volume 12. 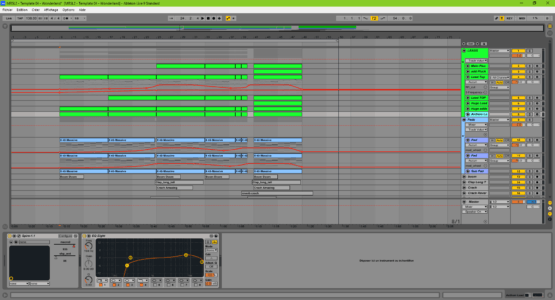 Due to the differences in the audio engines / summing algorithms and mixing techniques used (side-chaining …) in the different DAWs, the projects will sound slightly different in each sequencer. That being said, we work hard to make the projects sound as good as possible in every DAW used (and as close as possible to the demo, which was made in Ableton Live). Myloops Revelations Volume 8 is a progressive trance template for Ableton Live, crafted by rising star ReOrder, known for his releases on labels such as Monster Tunes, Arisa Audio, and upcoming releases on FSOE / Armada. This template showcases his lush progressive trance sound. The project uses only one VST / AU instrument : LennarDigital Sylenth1. 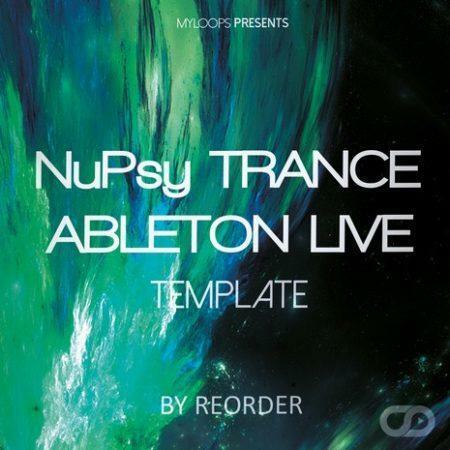 A version of this soundset with the Ableton Live Demo Project is also available HERE. 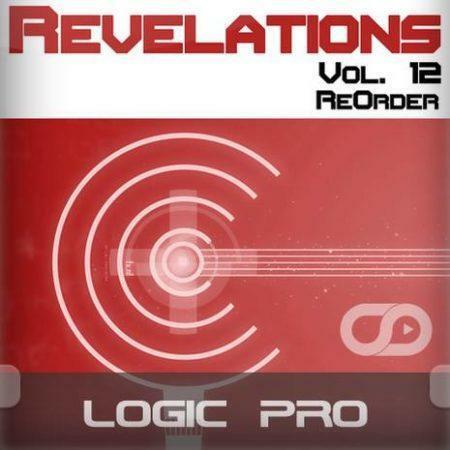 Includes tips on arrangement, mixing, choice of sounds, composition and a lot more ! 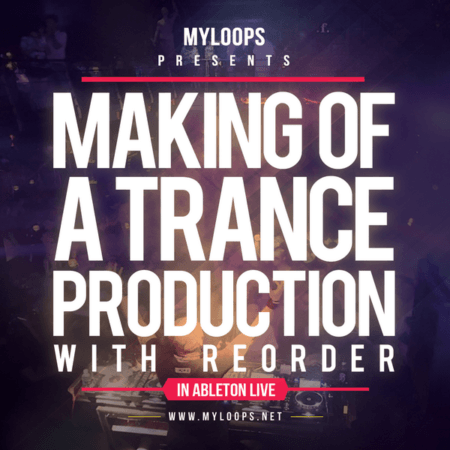 Learn trance legend ReOrder's best production secrets in Ableton Live ! Trance Stems Volume 2 is a set of 5 buildup Trance Templates for you to learn from. This is 100% exclusive content from ReOrder that you have never heard before. 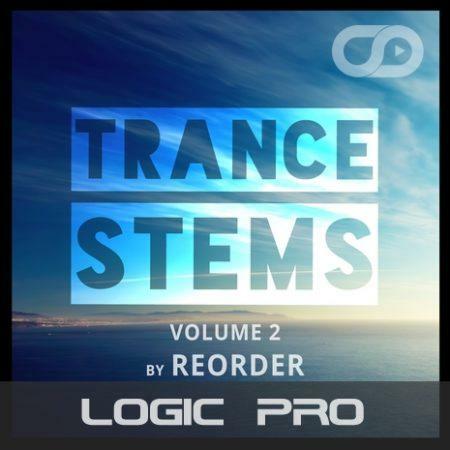 Learn trance legend ReOrder's best production secrets in Fruity Loops (FL Studio) ! 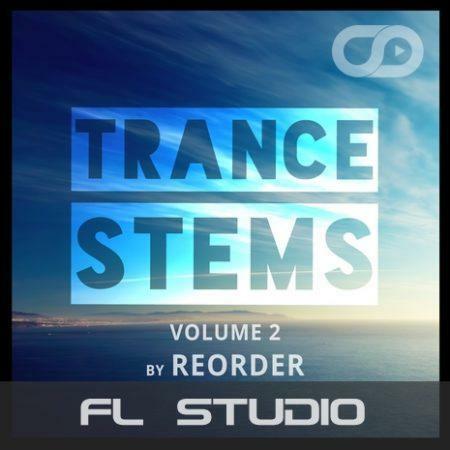 Trance Stems Volume 2 is a set of 5 FL Studio Trance Templates for you to learn from. 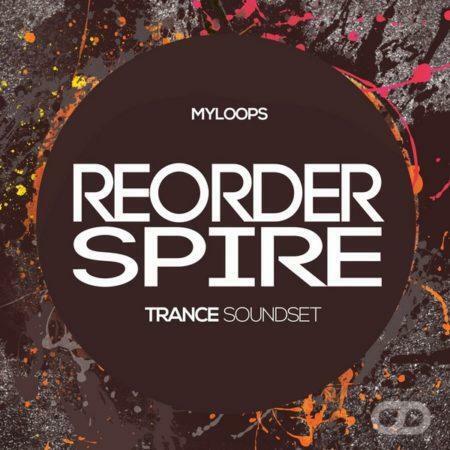 This is 100% exclusive content from ReOrder that you have never heard before. 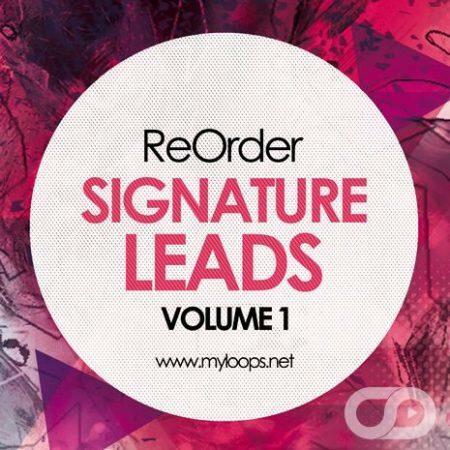 ReOrder Signature Leads Vol. 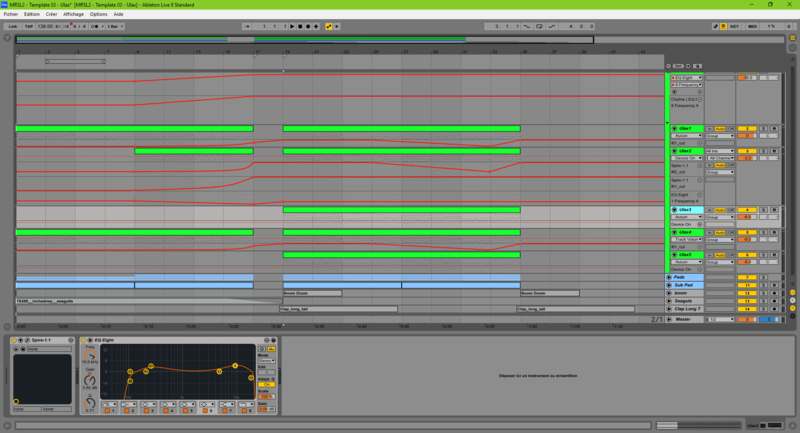 1 is a set of 4 Trance Lead Templates for you to learn from in Cubase. This is 100% exclusive and royalty free content that you can use in your own productions. Myloops Revelations Volume 8 is a cubase trance template, crafted by rising star ReOrder, known for his releases on labels such as Monster Tunes, Arisa Audio, and upcoming releases on FSOE / Armada. 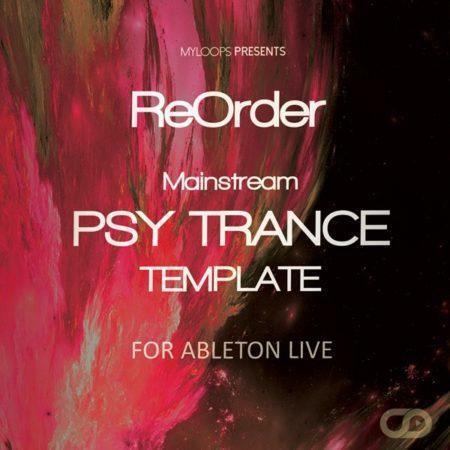 This template showcases his lush progressive trance sound. The project uses only one VST / AU instrument : LennarDigital Sylenth1. A version of this soundset without the Ableton Live Demo Project is also available HERE. 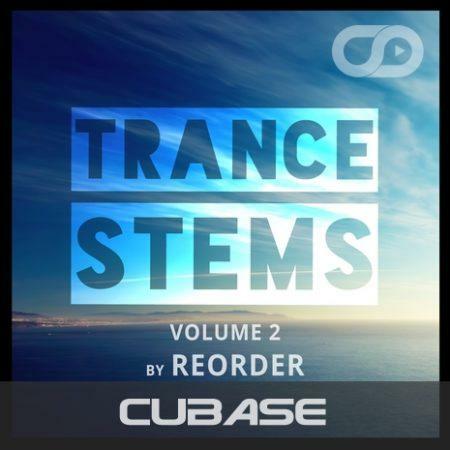 Learn trance legend ReOrder's best production secrets in Steinberg Cubase ! 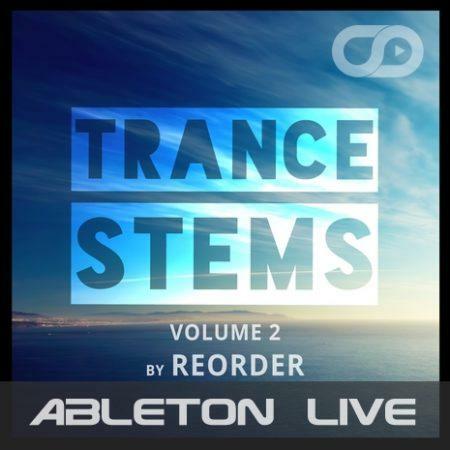 Trance Stems Volume 2 is a set of 5 buildup Trance Templates for you to learn from. 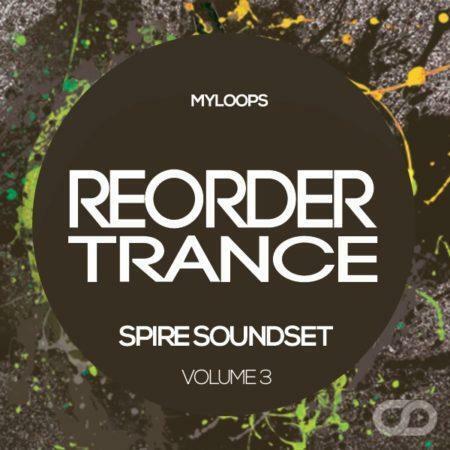 This is 100% exclusive content from ReOrder that you have never heard before. 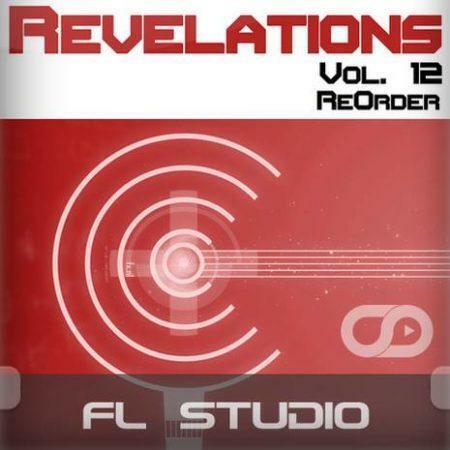 Myloops Revelations Volume 8 is a progressive trance template for Presonus Studio One, crafted by rising star ReOrder, known for his releases on labels such as Monster Tunes, Arisa Audio, and upcoming releases on FSOE / Armada. 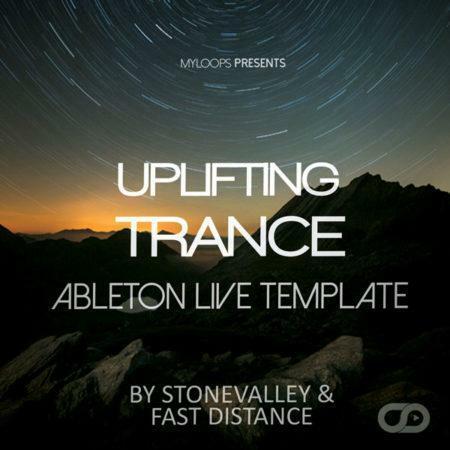 This template showcases his lush progressive trance sound. This template uses only one VST / AU instrument : LennarDigital Sylenth1. ReOrder Signature Leads Vol. 1 is a set of 4 Trance Lead Templates for you to learn from in FL Studio. This is 100% exclusive and royalty free content that you can use in your own productions.